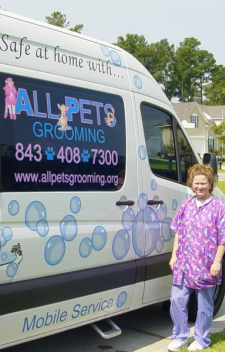 Your choice for Pet Grooming since 2009! 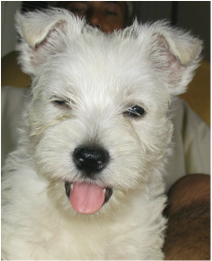 Due to demanding popularity All Pets now has a waiting list for new clients. Only serious inquiries. ​Dogs 25lbs. and under between Summerville and Goose Creek! 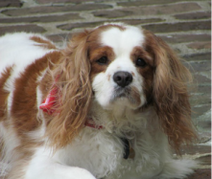 $65 minimum per pet, adjusted by weight and temperament. Cash only. Please contact Michelle at 843- 408- 7300 to get your spot on the waiting list today. 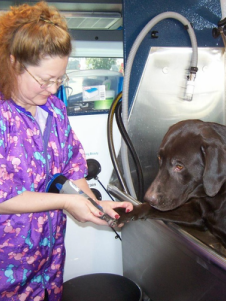 Michelle Caminiti is a licensed cosmetologist and a graduate of the Baltimore School of Dog Grooming. 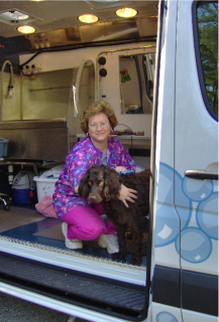 See for yourself why pet owners from all over the Low Country only use Michelle for all of their grooming needs! For pictures, please visit our Friends and Clients page!